Having fixed over 30,000 devices, we know a thing or two about Surface Pro 6 Repairs (otherwise known as the Surface Pro 2018 edition). No matter where you’re located in the Perth metro area we have a store close by. 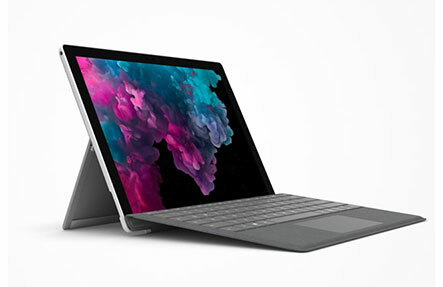 While Surface Pro 6 screen replacements are our most common repair, we can also fix many other issues like software problems. Of course you are backed by our Perth price-beat guarantee, as well as a full parts & labour warranty. We use only the highest-quality parts available in the market that have the same look and feel as the original item, so you won’t have to worry about an “almost good” repair. Our stores are also situated outside shopping centre complexes, so there is plenty of free parking directly outside all our stores. We have the experience, and know-how to bring your Surface Pro 6 back to life and look like new again, so contact Phone Ninja today or visit any of our stores!